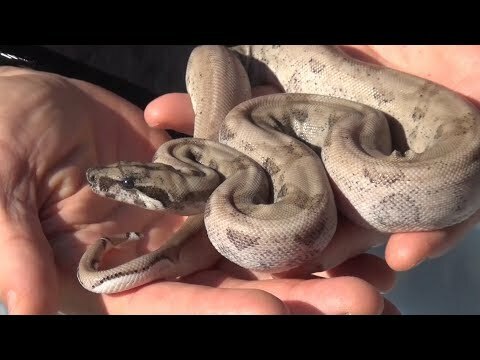 YouTube - Dave Palumbo interviews Bill McAdams from HurQley’s Herps at the 2018 Daytona National Reptile Breeders Expo. 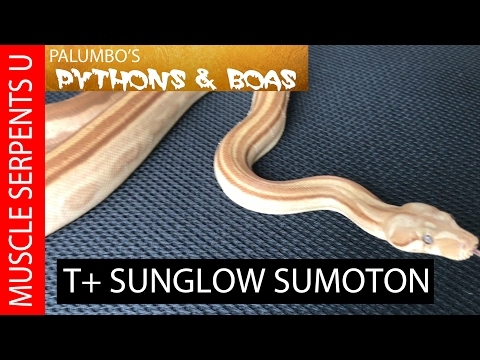 You won’t want to miss checking out the elusive sun dragon (hypo albino blood) and IMG sunglow motley VPI T+ boa constrictor morphs. 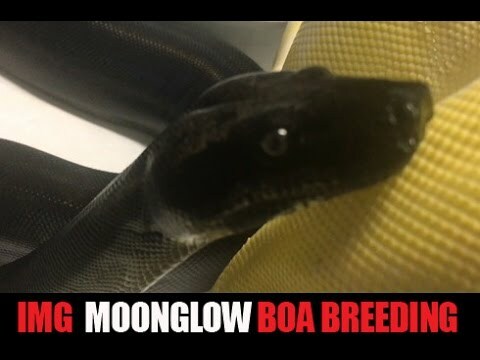 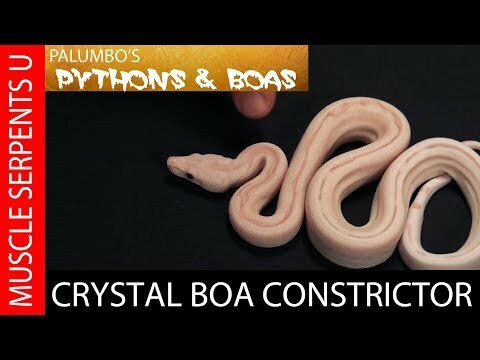 Reptile Insider - Check out the beautiful baby boa constrictor that a breeder produced from a motley het blood 50% het albino x hypo motley het blood 50% het albino pairing.